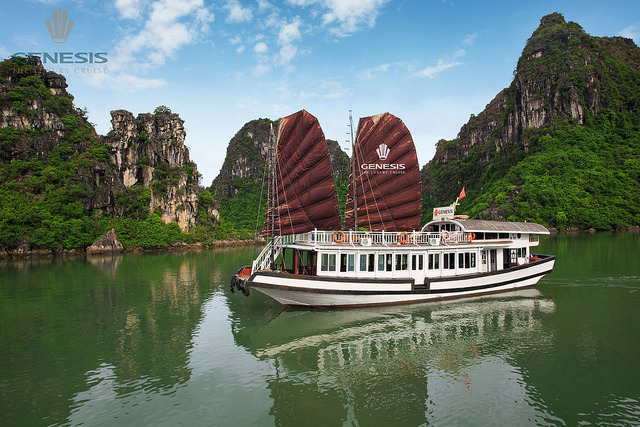 BRIEF ITINERARY DAY 1: HANOI ARRIVAL DAY 2: HANOI - HOALU - TRANGAN BOAT TRIP IN ECO-TOURISM AREA (B, L) DAY 3: HANOI - HALONG BAY (B, L, D) DAY 4: HALONG BAY - SCENIC FLIGHT OVER HALONG BAY - HANOI (B, L) DAY 5: HANOI CITY TOUR (B, L) DAY 6: HANOI - SAPA (B, L) DAY 7: RELAX IN.. 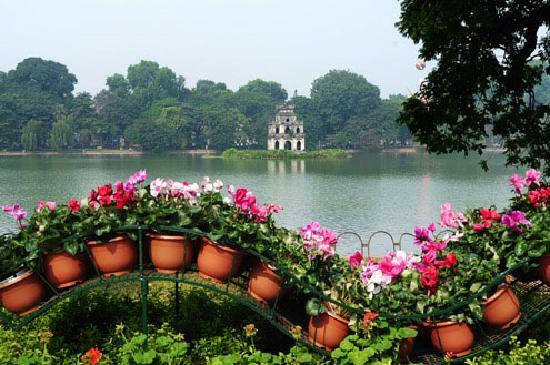 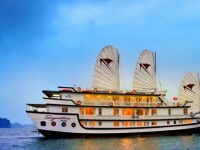 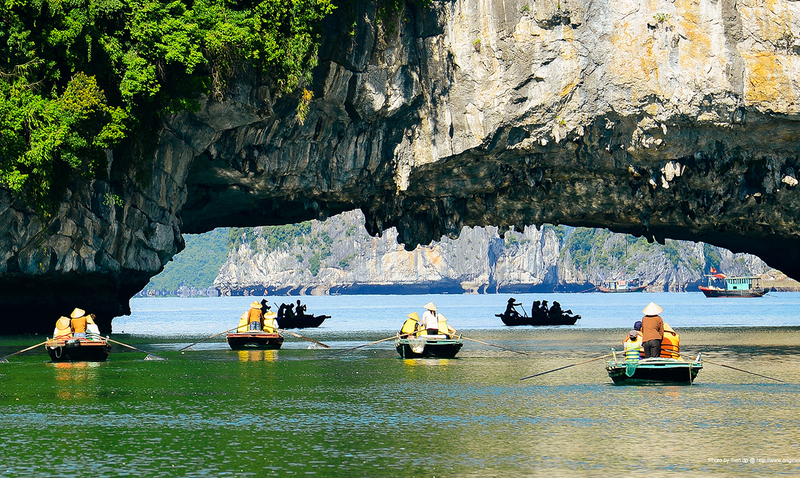 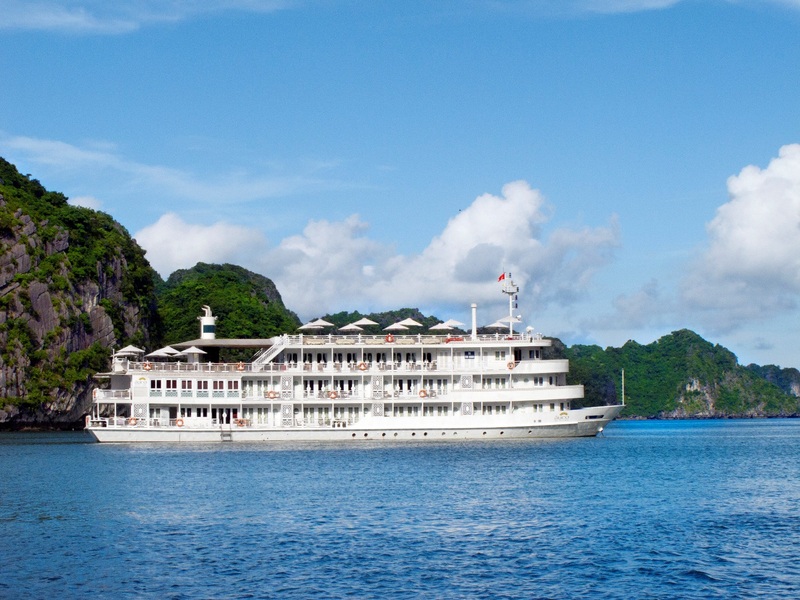 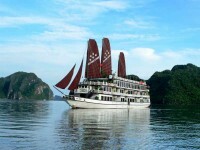 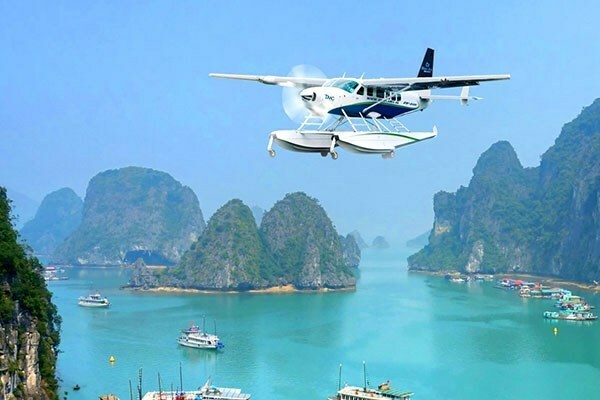 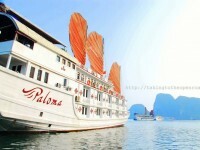 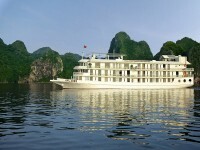 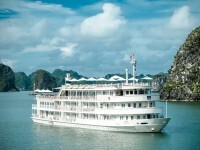 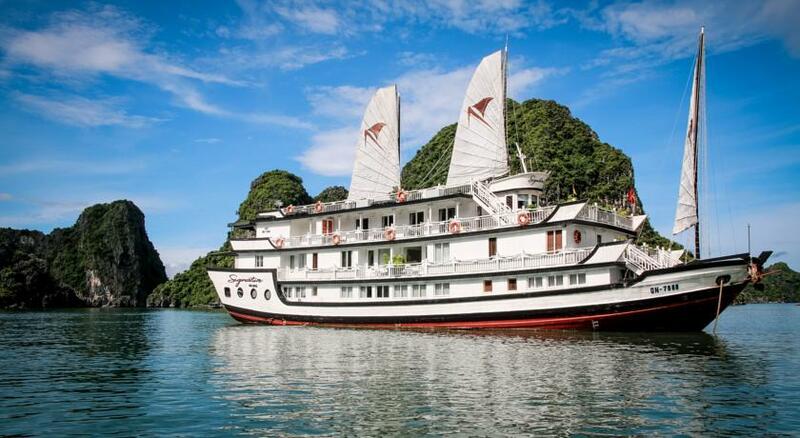 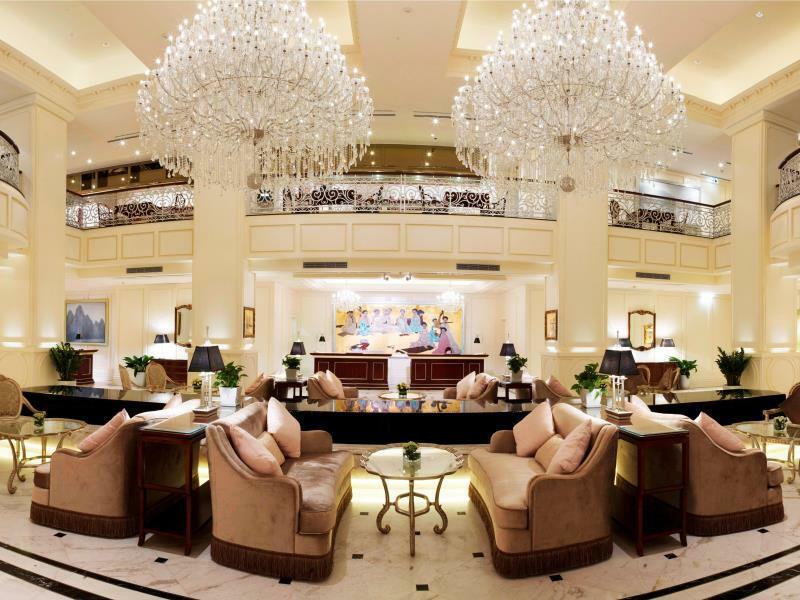 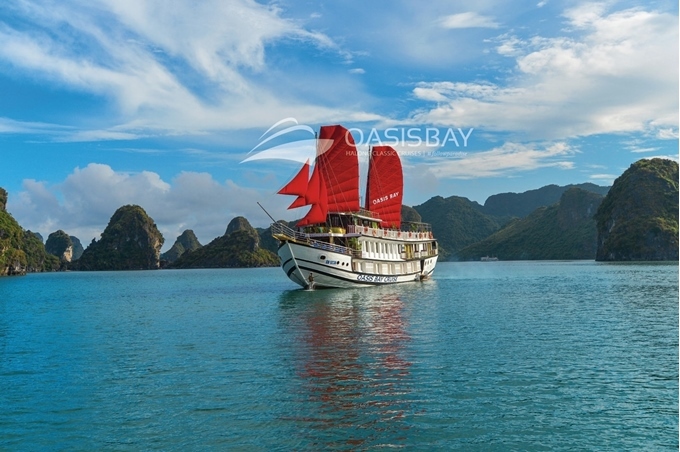 Type of cruise: Day Cruise – Route no 2 Departure: Daily from Hanoi – Halong Luxury Day Tour Type of tour: Joining small group – max 12 pax/Guide PRICE : 85 USD/ PAX Halong Luxury Day Tour with luxury modified vans, best itinerary, local seafood lunch, audio guide, ..
7:45 – 8:30 am: The tour guide of Wati Travel will pick you up at the lobby of your hotel or provided addresses in the Old Quarter to start Halong Bay 1 day tour. 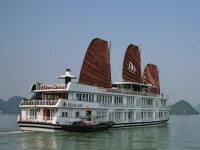 After 3-3.5 hours of driving, you will get to the Tuan Chau Habour. 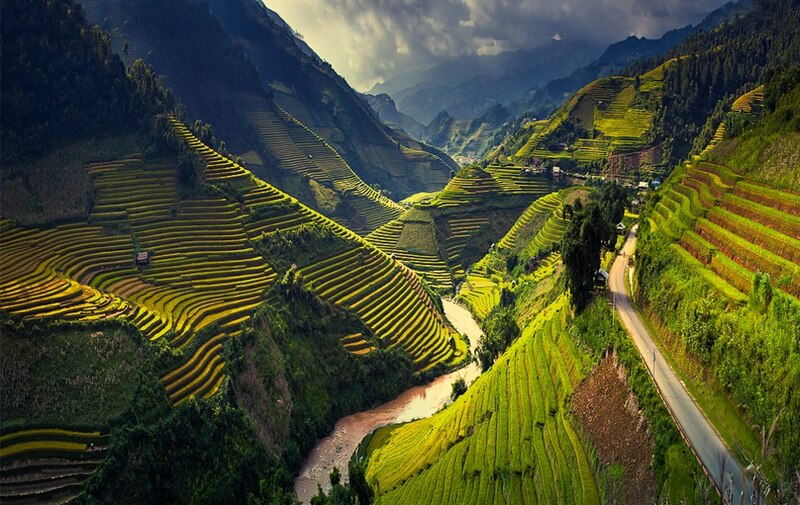 On the way, you will enjoy the beauty of Vietnamese countrysid..